Double and triple mat board treatments add depth and interest to a framing treatment without detracting from the artwork. Follow these easy steps to create your own multiple mat framing treatment. Read more. 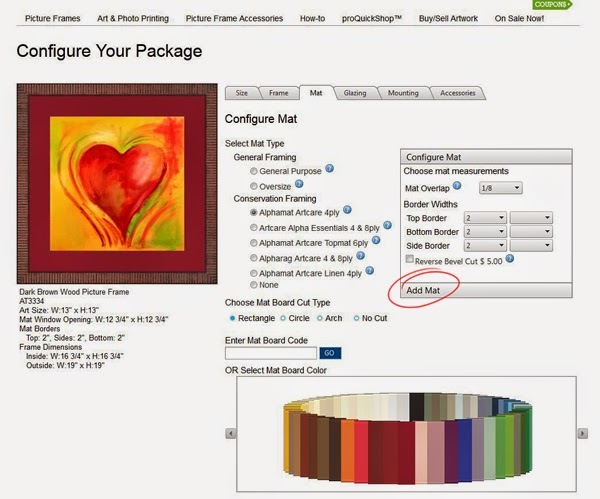 Great article on how to use multiple mats with your artwork!